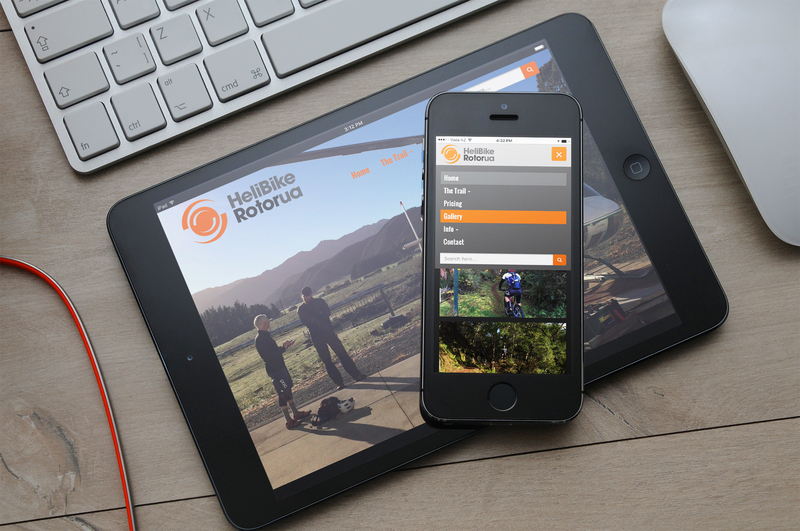 David approached us to create a visually appealing website to promote his new business of HeliBike transfers into Whirinaki Forest. 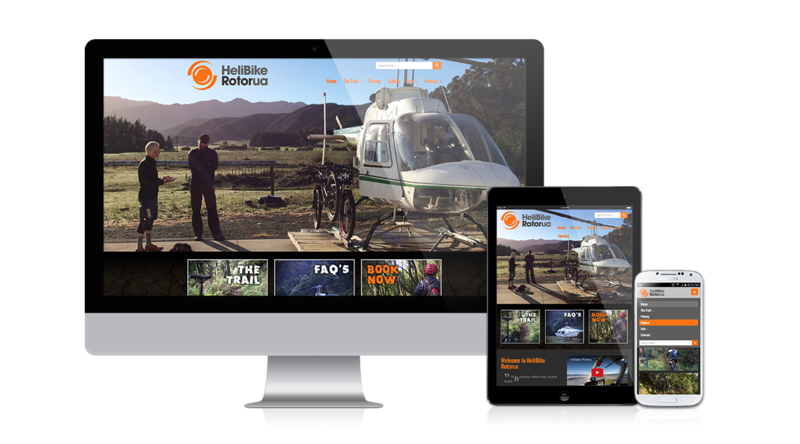 We built this responsive (mobile and tablet friendly) website using the power of WordPress and Bootstrap front-end framework. Looking to take your MTB riding to the next level? Get a HeliBike drop off into the forest and ride out!